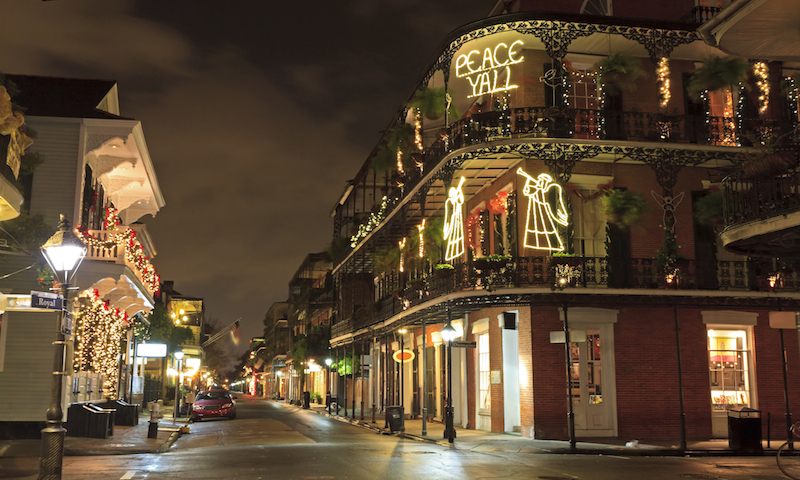 Looking for the most festive cities to celebrate the holiday season? 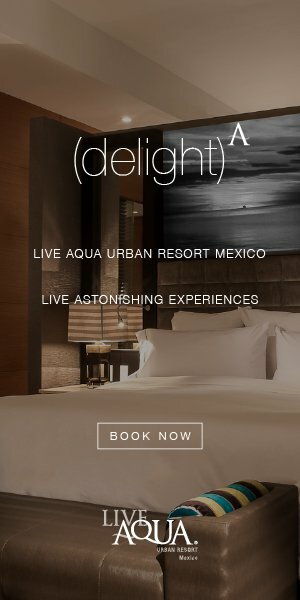 From historic tree-lighting ceremonies and festivals to lively markets and spirited accommodations, these destinations should top your travel list this winter. In Chicago, see the Magnificent Mile Lights Festival complete with a parade, fireworks and more than 1 million twinkling lights. Explore Christkindlmarket, Chicago’s largest open-air market, and stop by Winter Wonderfest for rides, ice skating and live music. 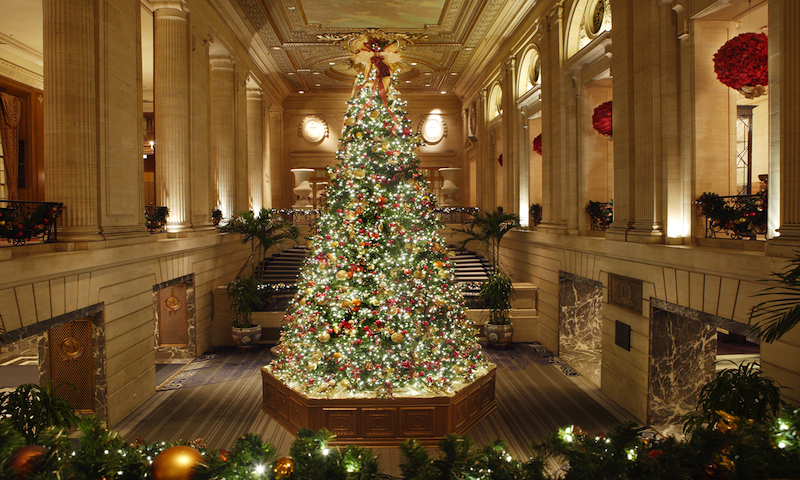 Warm up in front of the fire at Hilton Chicago and enjoy festive cocktails and a 24-foot Christmas tree. 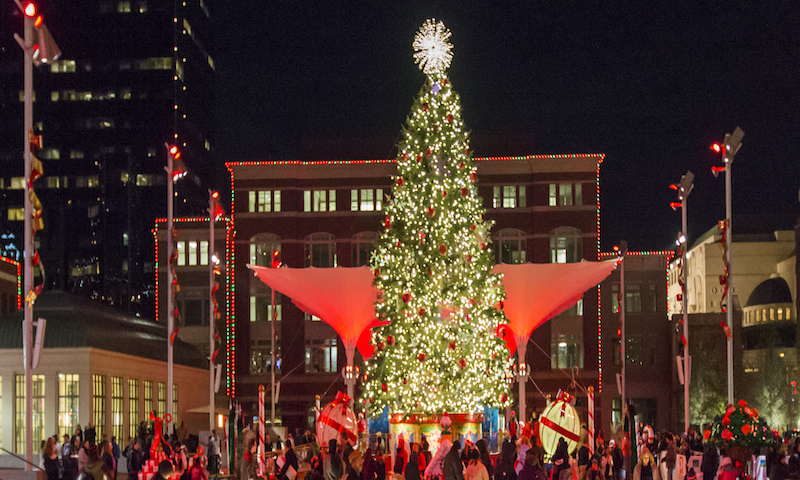 Experience Western holiday traditions in Fort Worth, Texas, like Christmas in the Stockyards, ice skating at Panther Island and classic holiday movies at Bass Performance Hall. Also this year, the Modern Museum celebrates its 125th anniversary with an impressive festive light display. 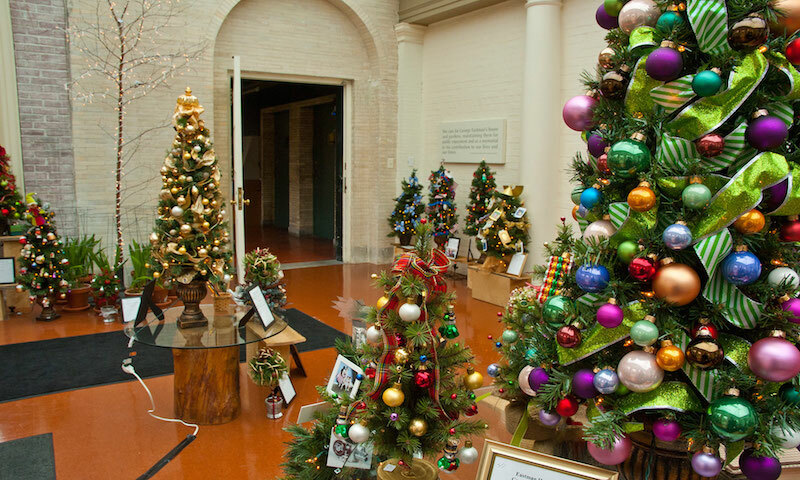 For a unique take on the traditional Christmas tree, head to Rochester, N.Y.’s, Genessee brewery — the state’s oldest — for the lighting of its “keg tree.” For a more authentic holiday experience, visit the festively decorated George Eastman Museum and Holidays at the Market for themed crafts, decorations, food and more. 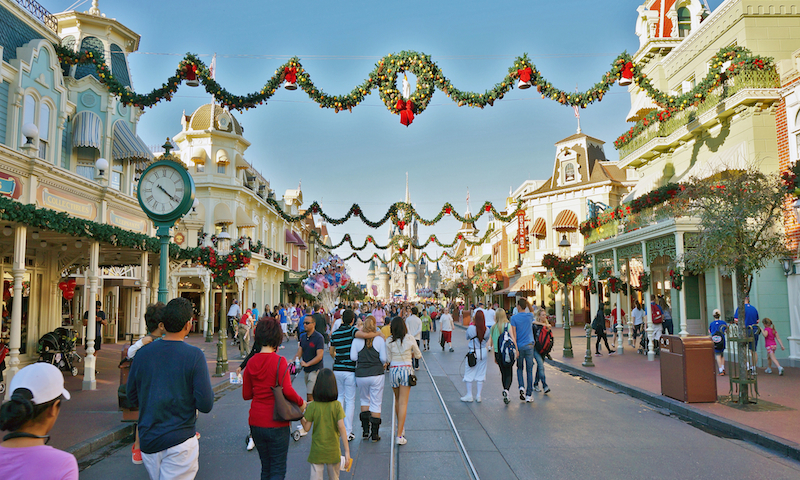 Fly south for winter to partake in Orlando's elaborate holiday offerings like Christmas in the Wizarding World of Harry Potter, Holidays Around the World at Epcot, the Macy’s Holiday Parade at Universal Studios and SeaWorld’s Christmas Celebration. 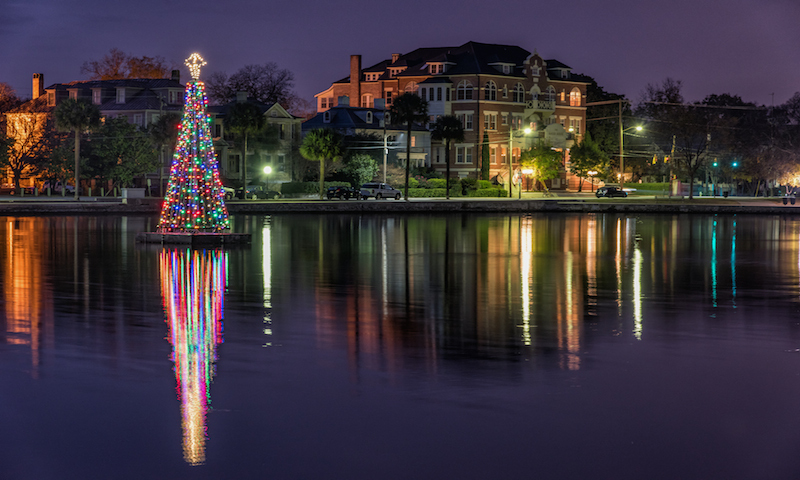 Charleston’s beloved annual Holiday Festival of Lights brings visitors from all over to the impressive drive-through display and, this year, the historic Dock Street Theatre offers a preproduction of beloved holiday movie White Christmas. If you’re still in town for New Year’s, join the party on the USS Yorktown, a retired aircraft carrier used in World War II and Vietnam. 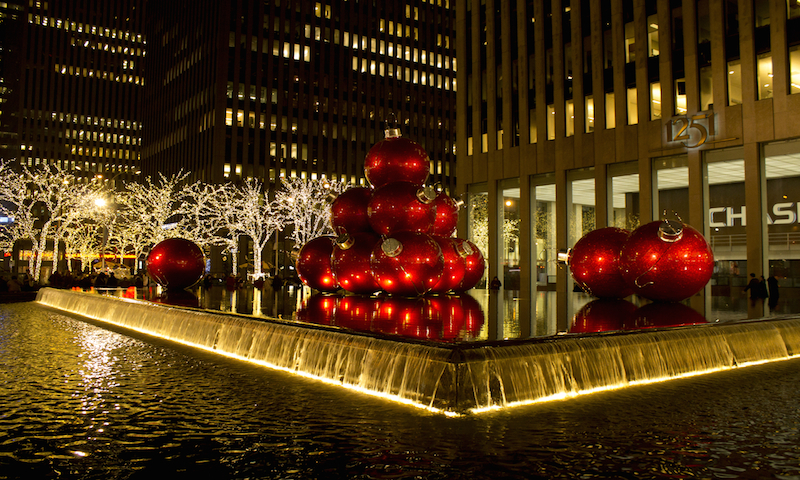 A tried-and-true Christmas classic, New York City is a must-visit during the holidays. 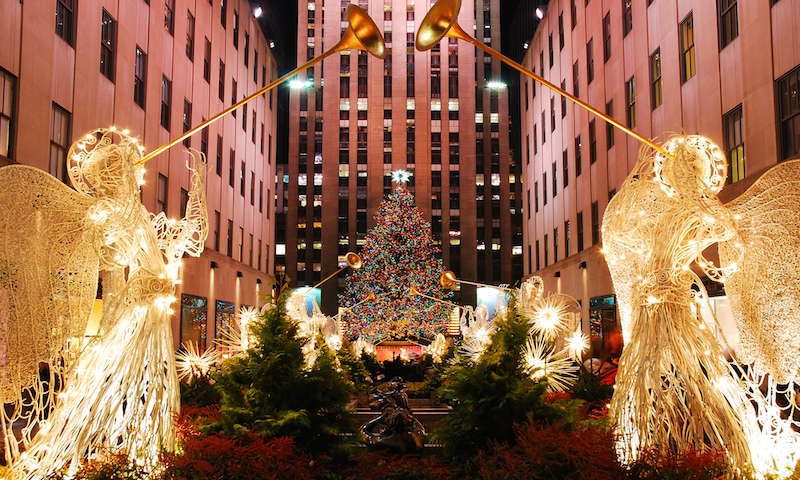 From the Rockefeller Christmas tree to Radio City Music Hall and Bryant Park’s Annual Winter Village, New York brims with fun festivities. Mardi Gras isn’t the only holiday New Orleans does well. Holiday travelers visit for the iconic NOLA ChristmasFest ice-skating rink, the Riverwalk Tree Lighting Ceremony and annual Miracle on Fulton Street attraction. Special offers are available at Hilton New Orleans Riverside and Windsor Court Hotel.